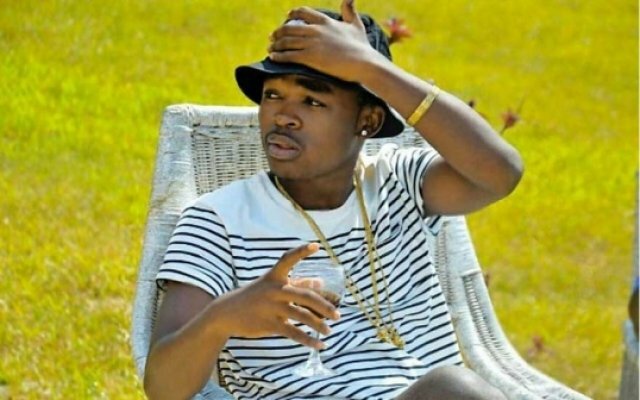 Tanzanian singer Aslay has assured fans he’s doing okay after a rather scaring moment when he fell of stage while performing in Kisumu. Taking to social media, the singer told fans that celebrities falling of stage is not something new and happens once in a while. “It’s normal for celebrities and performers to encounter some challenging moments while on stage and mine came through yesterday, I slipped on stage but miraculously I wasn’t hurt,” he said. 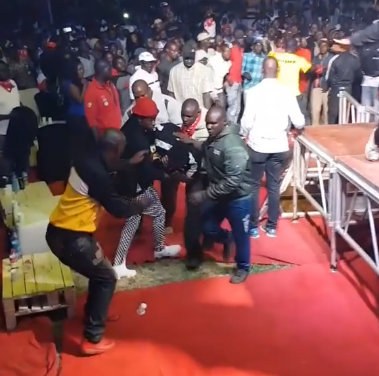 He went on to thank Kisumu people for the support and energy they had during the show despite the accident that almost ended his performance. “I came back on stage and gave one of the most electrifying performance, #Kisumu you guys are AMAZING the Energy was insane. Mwenyezi Mungu Awabariki !! !” he said.